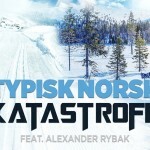 “Kristoffer Tømmerbakke, known from “Erik & Kriss”, asked if the song should not have a real violin. 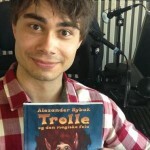 They took the liberty to contact Alexander Rybak. – None of us knew him, but we called and asked. 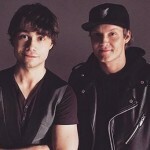 Luckily, he said yes, explains Kristiansen. 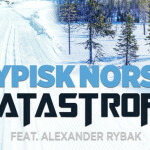 Sony Music : Katastrofe teams up with Alexander Rybak on new single!